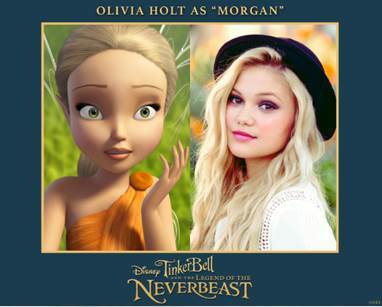 PHOTOS: Cast & Crew Celebrate ‘Tinkerbell & The Legend Of The NeverBeast’ In NYC & LA! Saturday, February 28th was a perfect day for a premiere! The Disney animated adventure film, Tinkerbell and the Legend of the NeverBeast had two different special screenings in the same day. One was in Burbank, California at the Walt Disney Studios while the other was held at the SVA Theatre in New York City. 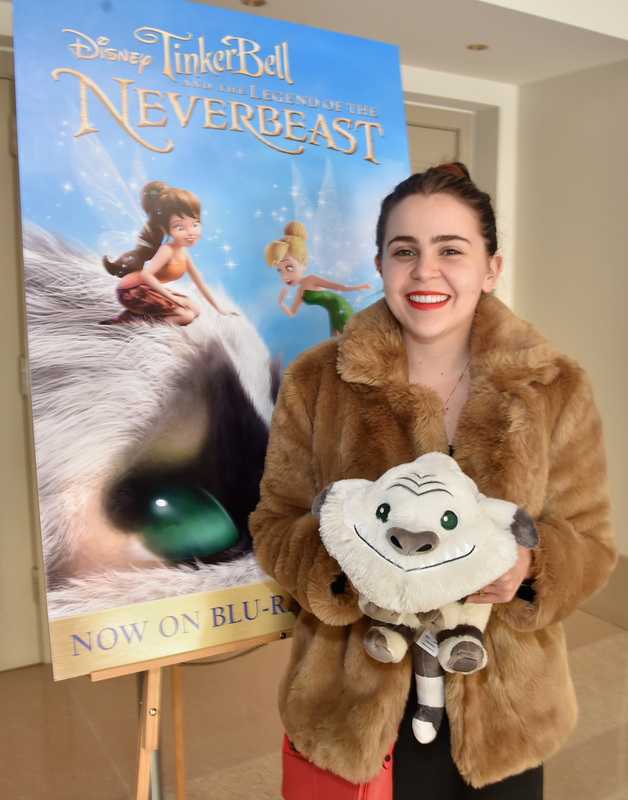 Cast and crew were all in attendance, even Mae Whitman, the voice of Tinkerbell. 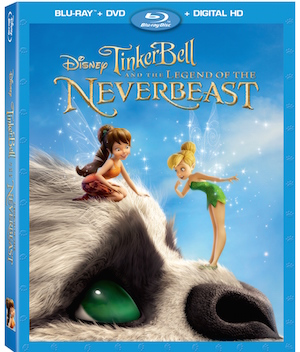 Tinkerbell and the Legend of the NeverBeast is now available on DVD & Blu-Ray! You can check out some amazing pics from the premieres below!